pre sale tickets available here! In 2004, Wicked disbanded after 13 years of amazing collaboration. 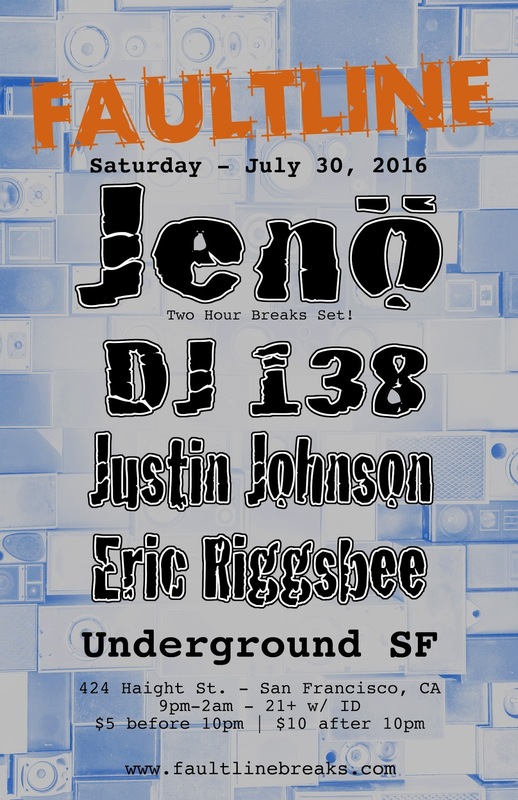 Undeterred Jenö and Garth have kept the spirit alive with their regular Back2Back appearances up and down the West Coast; a fun loving and boundary pushing musical romp through the last 40 years of dance music. In 2011, Wicked reformed with a “Twenty Years of Disco Glory,” reunion tour encompassing 13 cities across the country. The success of the tour has put a vital missing piece back into the global dance community.